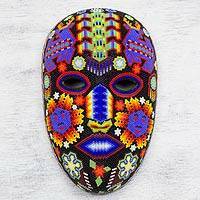 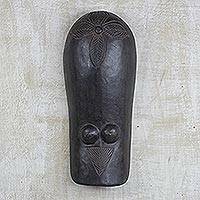 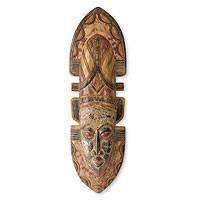 Salihu Ibrahim crafts a striking mask intended to protect and fight evil where it hangs. 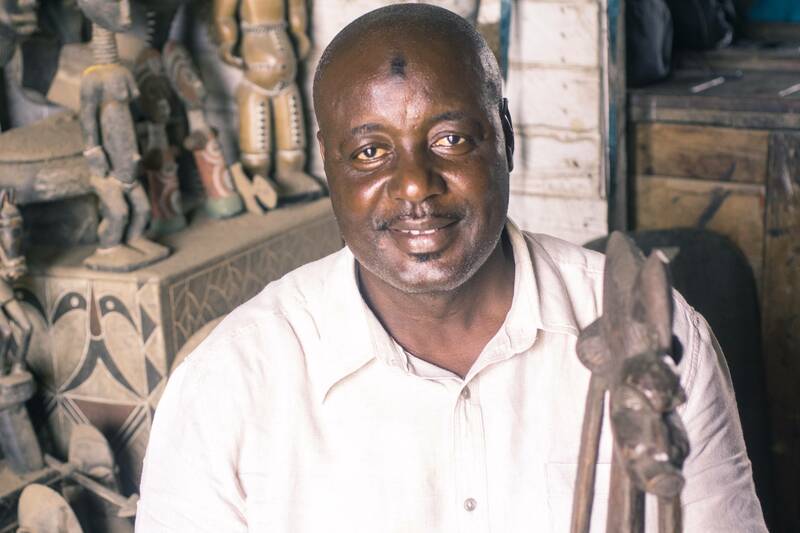 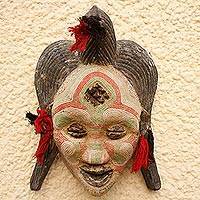 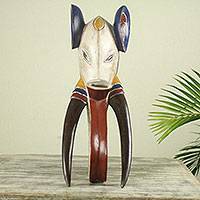 He calls the mask Toura, which in the language of Ghana's Hausa people means "Strong." 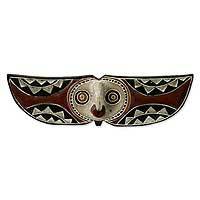 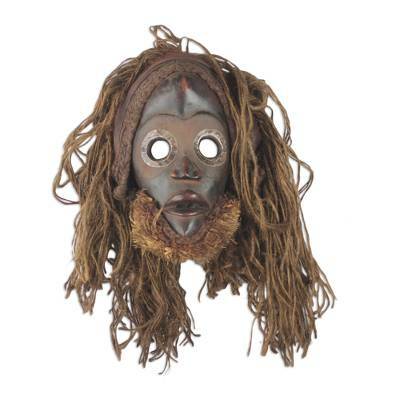 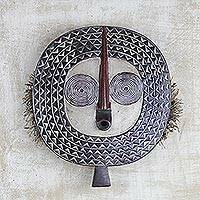 Ibrahim crafts the mask by hand with sese wood featuring a jute hair and beard, as well as a headdress trimmed with raffia. 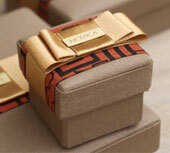 Red cotton threads trim the aluminum mask over the large, expressive eyes.